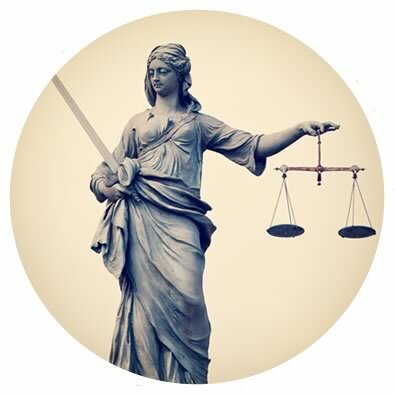 We can also provide due diligence to assess the merits of any case or claim when requested. 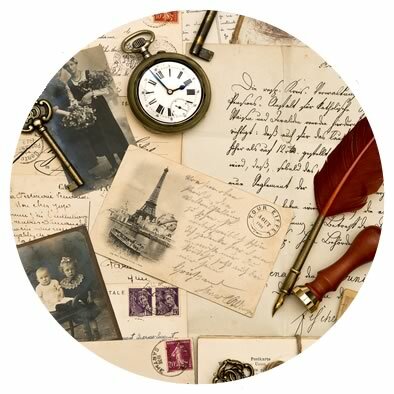 We are available to travel to any jurisdiction where genealogical research and documentation testimony is required. 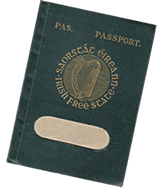 Irish Probate Genealogy Partners are specialists in Irish historic documents. Our core research team have developed specialist skills particularly in relation to land records and historic title. Irish Probate Genealogy Partners are specialists in Irish historic documents. We will collect legal copies of all documents required to support your case or claim. As part of our research service, we also provide due diligence to assess the merits of any case or claim when requested. Notarization of documents is required in most international probate courts for documents from foreign countries. Contact us on 01 671 0338 or get in touch.